The ReWired Brain By Dr. Ski Chilton Audiobook Download - Christian audiobooks. Try us free. Most of us don't realize that we have a surprising amount of control over our own thoughts and behaviors and can unintentionally influence our brains negatively, causing cycles of bad choices and experiences. 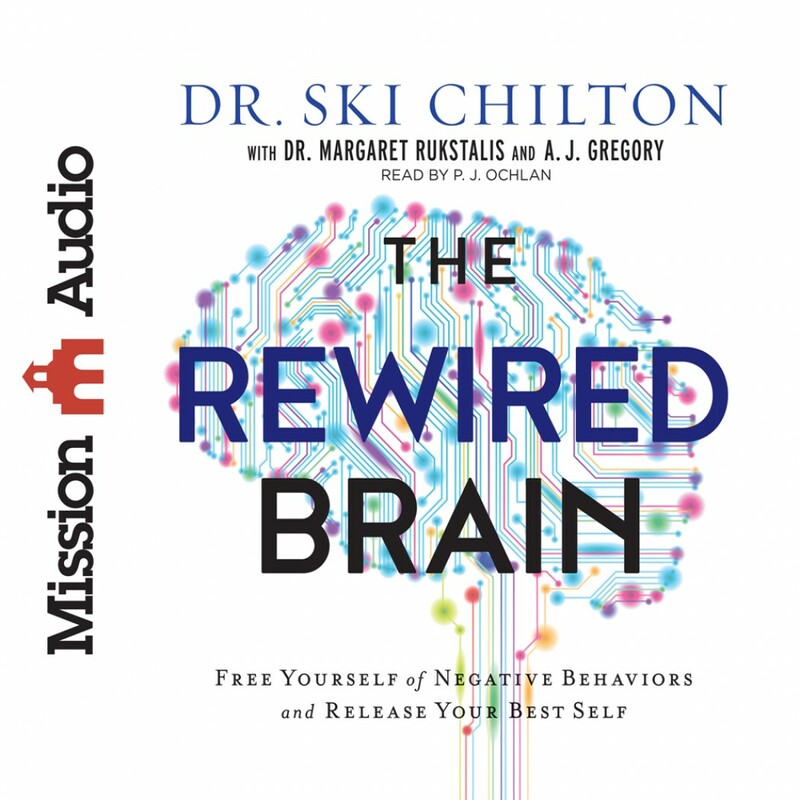 The ReWired Brain offers a clear framework for understanding our brains and the decisions we make, showing how certain fears and instincts drive unhealthy emotional dysfunctions and related behavioral patterns in the most important areas of life. This book shows how to reframe negative experiences, overcome fears, experience emotional and spiritual healing, and ultimately rewire our brains, empowering us to be free and to live fearlessly.